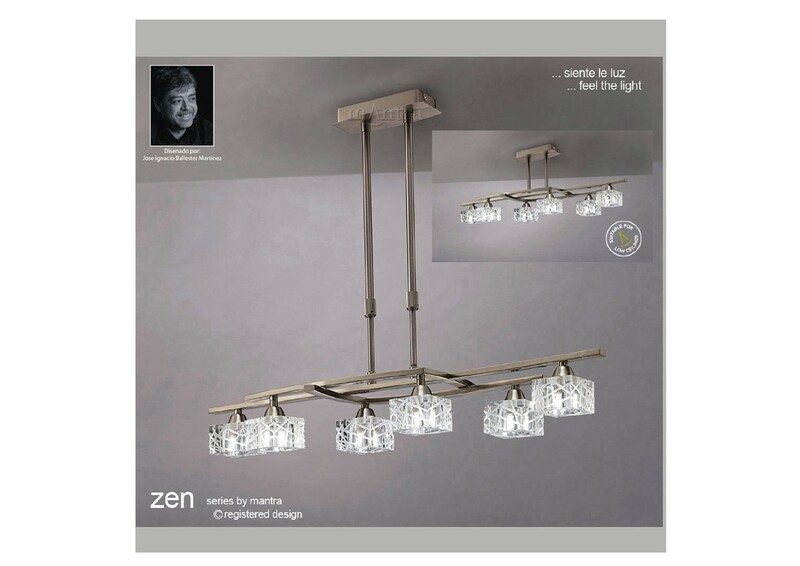 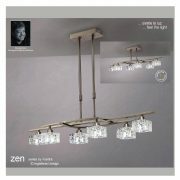 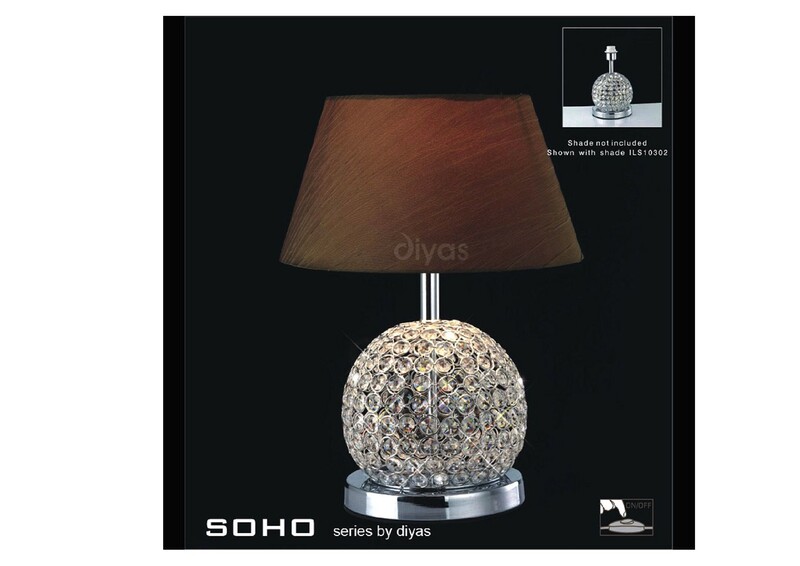 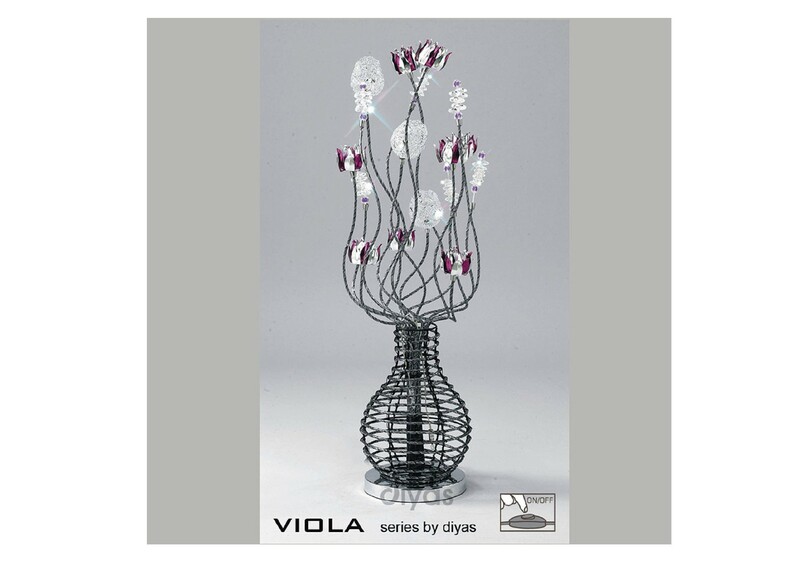 A gorgeous suite of pendants, wall, table and floor lamps in a Polished Chrome or Antique Brass finish. 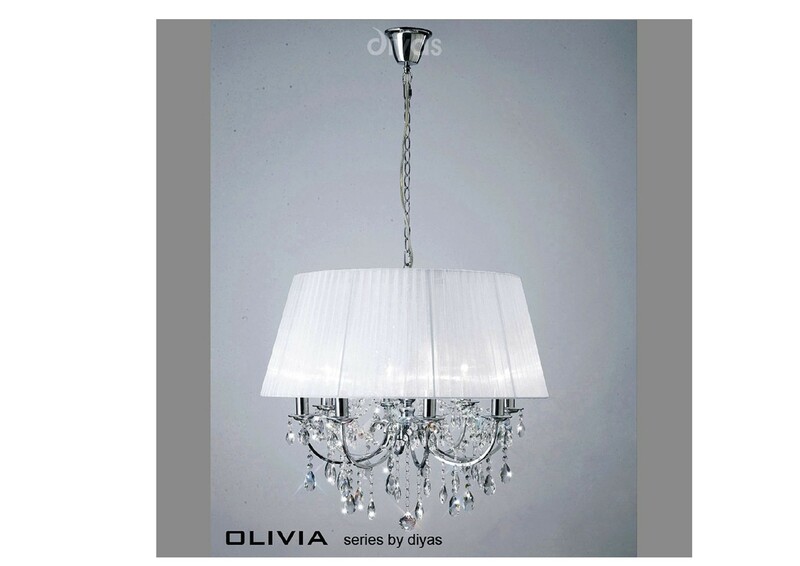 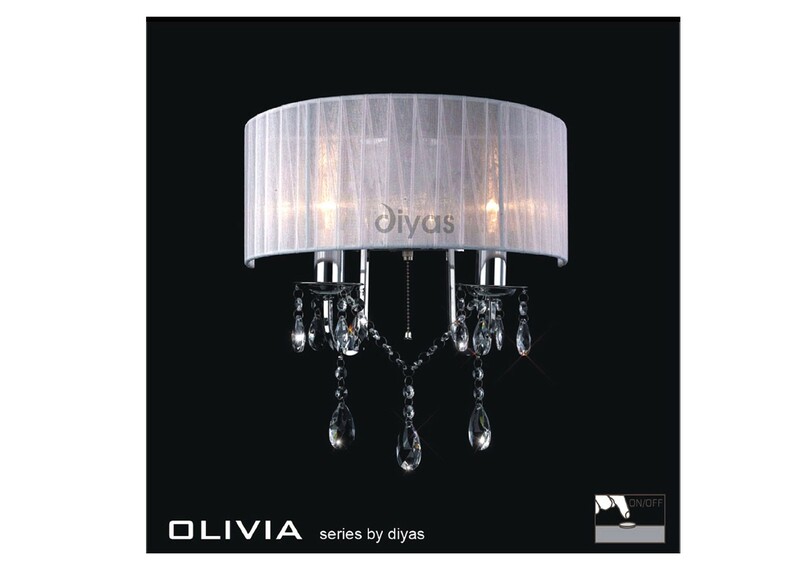 The frames are dressed in Asfour crystal and complimented with a fabric Gauze shade allowing maximum light output. 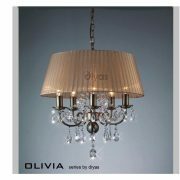 The combination of a classic Flemish frame, high quality crystal and fabric shade create a truly exquisite fitting.